Why its So Important To Service Your Boiler ? In Greater Vancouver, as seasons change, we see increased usage of heating equipment. in order to keep your Boiler running smoothly and efficiently, it’s important that you schedule Boiler maintenance. Doing Boiler Service Vancouver is Really important, Think of your heating systems like a car that needs regular inspections and maintenance. 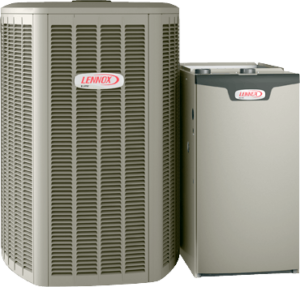 To prevent major repairs, like replacing expensive parts, or even the whole car itself, servicing your Boiler system extends its life. 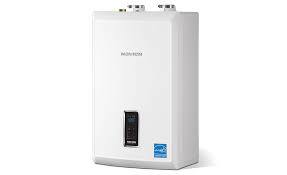 Doing Boiler Service Vancouver is always Recommended To be Done in Fall, Exactly when the weather starts Getting Cold. In the winter, when the Boilers are working harder, contractors getting busy, so scheduling a Boiler inspection early can help assure comfortable temperatures all season long. There are a number of things that Boiler experts will inspect, clean and check to ensure your Boiler is running efficiently. They may check your thermostat to see if you are taking advantage of energy saving settings. Tightening loose electrical connections which can be unsafe or cons major damage. And lubricate moving parts which may reduce the amount of electricity you can use. Again! like a car, the system should remain lubricated to prevent overworking itself. during doing Boiler Service Vancouver, Your technician can also inspect for plug drains, which can cause water back up meaning poor humidity levels, water damage to drywall and floors and even HVAC circuit board failures. These inspections will make sure there are no signs of low water Pressure levels and no dangerous gas leaks from your heating system. So, ask your Boiler expert to demonstrate this for you. Check boiler pressure, Leaky pipes and ….. by doing this and much more! you can greatly reduce how hard your Boiler system works. clean or change the air filters dirty filters increase energy consumption. How often you should do this? depends on the filter so it could be a monthly or a biannual task like with any major home appliance regular maintenance can save you money on energy bills and prevent unnecessary repairs. So, mark your calendar for your maintenance today to get the most out of your Boiler.